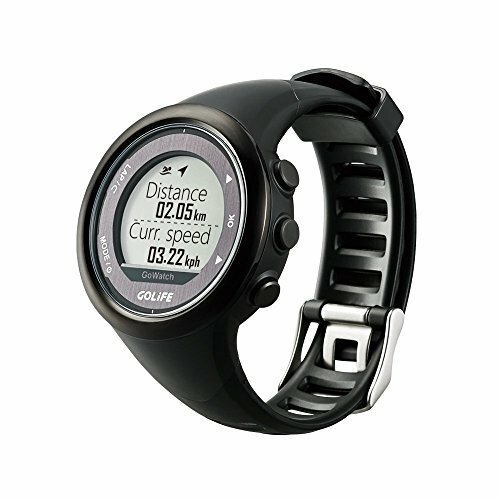 GOLiFE understands that every second counts during triathlon training or competitions. The GoWatch 820i comes with a "Triathlon Mode" enabled by a single click which saves switching time between swimming/cycling/running modes. Whether you're a beginner or an advanced runner, the beats contained with the cadence training mode can help you establish your running rhythm and make it easier for you to grasp your running speed and adjust your breathing frequency. All exercise should be done in moderation. Our multiple alert feature keeps you safe during exercise by sending a vibrate notification to remind you when your heart beat is too fast or too slow (requires pairing with ANT+ heart rate belt), if your speed is too fast or too slow, or if you have surpassed the set distance/time. The GoWatch 820i is 5 ATM water resistant and can be worn while swimming, helping you to keep track of laps swum, time per lap, and total time, giving you a clear picture of your swimming training. MULTIPLE MODE: Built in Speaker, Microphone, GPS and Google Intelligent Assistant. Compatible with Heart Rate Strap. Track all your activities including Triathlon, Running, Hiking, Biking, Walking, Swimming, Treadmill runs, Gym workouts, Indoor cycling and etc. Smart notifications (texts, accept or reject calls, calendar appointments) are very convenient. SMART PERSONALIZED SETTING: Easy to sync wireless devices, convenient to set up and use. GPS is very accurate and comparable to Android and IOS devices. Support devices with Bluetooth 4.0; iOS 8.3 / Android 4.3 or later. Bluetooth Smart Syncing and Easy Share. All exercise records can be transmitted via Bluetooth and can be automatically shared to your Facebook, Twitter, and more social media. HIGH QUALITY: The material is stainless steel, PC case and TPU scratch-resistant strap. Large screen, easy to read display. The touch screen is very sensitive and responsive to the touch. Lightweight and slim profile, comfortable to wear. 5ATM WATERPROOF: Waterproof Grade is 5 ATM / 50 m, Suitable for swimming but not for diving. Please don't press any buttons underwater. Provide 1-Year Manufacturer's Warranty and 30 days no-questions-asked return policy. View More In Sports & Handheld GPS. If you have any questions about this product by Spedal, contact us by completing and submitting the form below. If you are looking for a specif part number, please include it with your message.